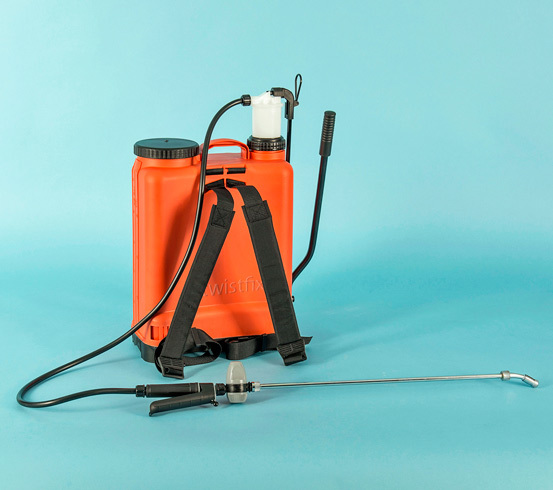 This Knapsack Sprayer has a 20 litre capacity tank, back pack harness, strong integrated carry handle,­ trigger control valve with adjustable pressure regulator, and a metal spray lance assembly with adjustable nozzle. The sprayer is comfortable to carry, is easy to pump and will gain and maintain pressure well. 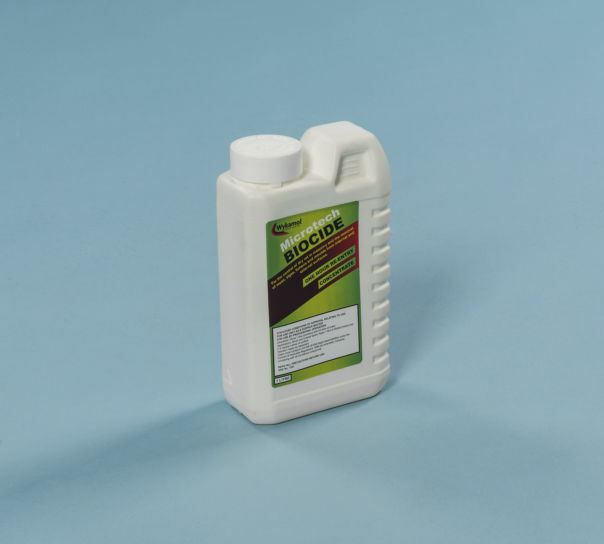 Designed for professional and semi-professional use, the sprayer is ideal for spraying water based insecticide and fungicide preservatives on walls, floors and fences, as well as spraying professional weed killers.